It's been a very interesting summer so far. I'm so delighted to have my children with me. They do enrich my life. I can't figure out why so many parents want so much to get rid of their children. This song is so beautiful. It's one of my favorites! I hope you enjoy and I look forward to visiting with you all. Don't forget to visit the hosts and enter all the giveaways! 2 caps Green/white in color says Neptune, CA, and a few other surprises! Looney Tunes Super Stars * Pepe’ Le Pew! 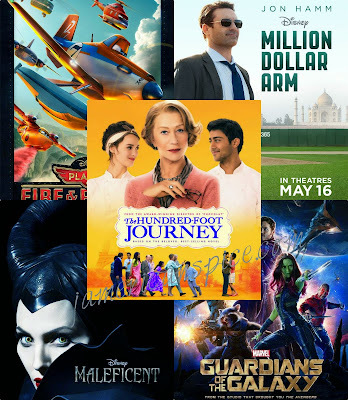 JamericanSpice: $25 TaskRabbit.com Gift Card and Five (5) Disney Posters - Million Dollar Arm, Planes: Fire & Rescue, Guardians of the Galaxy, Maleficent, and The 100 ft. Journey. Cathy: West Side Story: 50th Anniversary Edition Box Set [Blu-ray] (1961). Naila Moon: Book package set that includes authors, Michael Phillip Cash, Carole P. Roman and Linda Cadose.Paperback will be for USA winners only but an international winner will received a Kindle copy. In addition, the winner for my blog will receive 30 days of advertising on my blog for free. I'm with you, Callie. I loved having my kids with me and that's coming from a Homeschool mom who had hers 24/7 literally. 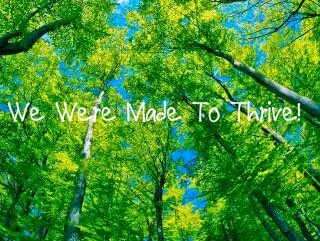 lol And, let me say amen to your song choice, we were made to thrive! Have a tunetastic week, my friend! I want to homeschool and surprisingly the kids are pushing for it too. I love visiting these Music Mondays and listen to music while I write a comment, thanks Colette!!! Have a great week!! Thank you Dolly. It's the best way to comment by listening to music. Soon enough they are grown and gone. And kids have some of the best loves ever! Yeah, I do not get the whole not wanting kids with them for Summer. It is weird! Thank you Naila. I get so tired of hearing it all over. Just sad. Never heard this song before but i'm loving it. Thank you for sharing it with me.